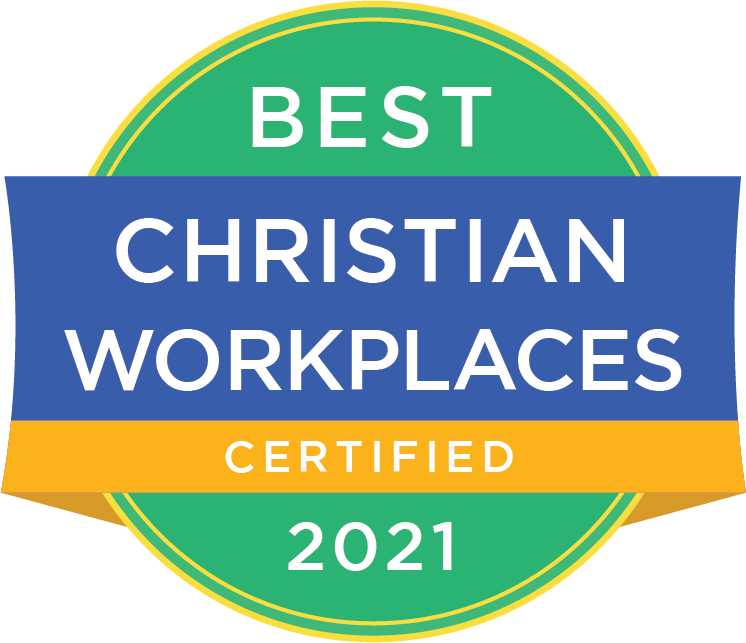 Begun in 1996, Corporate Chaplains of America - CCA - is dedicated to caring for employees in the workplace. The CCA mission is to build caring relationships with the hope of gaining permission to share the life-changing Good News of Jesus Christ, in a non-threatening manner. Research shows that the majority of employed Americans do not have adequate support systems in their lives. 70% of Americans are unchurched, 1 out of 7 people will face a major life crisis this year and 80% of adults who decide to follow Christ do so during a time of crisis. The CCA model is built on providing a corporate chaplain available to serve struggling employees 24 hours per day, 7 days per week. Our National Support & Training Center is a celebration of God’s blessings and serves as the launching pad for training, encouraging, and supporting 130 chaplains nationwide. Ongoing training is essential to improve communication, develop leadership qualities, encourage evangelism and effectively address the multiple issues and persistent problems chaplains encounter with hurting people in the workplace. Partner with us to help each chaplain serve 700-800 men and women assigned to their care. Our mission is to build caring relationships with the hope of gaining permission to share the life changing Good News of Jesus Christ in a non-threatening manner. After 16 years, we serve over 60,000 employees in 42 states. As of November 2012, our chaplains have reported over 26,000 people accepting Christ as their Lord and Savior through this workplace ministry. 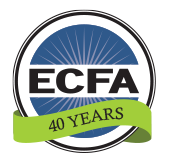 Partner with Corporate Chaplains of America as we seek to expand this ministry into new companies, new cities and new mission fields.